Find fresh and frozen Shrimp exporter, fresh and frozen Freshwater / Seawater / Brakish Water different kinds of fish export company list in Bangladesh. 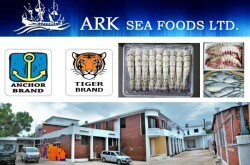 Amam Sea Food Industries Ltd.
A.K. Khan & Co. Ltd. 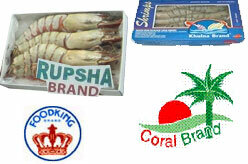 Processor, supplier and exporter of raw and cooked value added shrimp and various fresh water fish from Bangladesh. 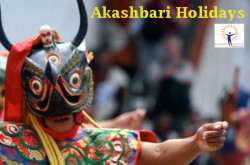 Bagmara, Char Rupsha, Khulna, Bangladesh. Brand name : “Orion Aqua Products”. Products : Sea Water Fish, Fresh Water Fish and Frozen Shrimp & Prawn. The company has successfully exported to the Middle East region, UK, Japan, Singapore, Indonesia, Korea, Saudi Arabia, USA and Russia. 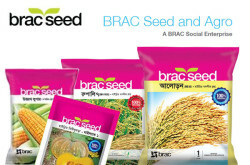 Netherlands based multinational seafood importer, exporter and distribution company having own office in Bangladesh. 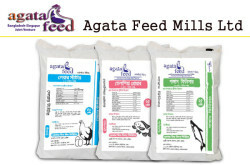 Offering top-quality deep-frozen fish products from Bangladesh. Brand name : SEACON®, Happy Fish etc. Product can be labelled with the customer’s own brand or private label. ZARAFA LODGE – A, 82 South Central Road, Khulna, Bangladesh. Page updated : 07th September, 2017.